The last 10 years have been hard on the U.S. work force. We make it easy to take that first step in getting the tax help you are legally entitled to. We believe that the financial well being of you and your family comes first; before the Government’s interests. You are entitled to rights under the tax codes. We can insure that those rights are upheld and protect you from aggressive Tax Collectors, get to the root of the problem, and negotiate the best solutions available. We also offer expedited services. WHEN IS TAX REPRESENTATION THE BEST OPTION? When you have a tax problem you do not understand and want to know if the Government is right. When you have a tax problem that is the result of a mistake and you need to fix it. When your problem is either you can not pay, or can not pay all at once. The tax laws afford the opportunity to extinguish a part, or all of your tax debts if you qualify. Our background uniquely qualifies us to understand and remedy difficult tax-related problems affecting small business, families, and individuals. We put the brakes on, stop the bleeding, and manage difficult tax situations for you. Then we advise you on how to avoid problems in the future. We are a full service CPA firm that specializes in Taxpayer Representation and the Resolution of Tax Problems. 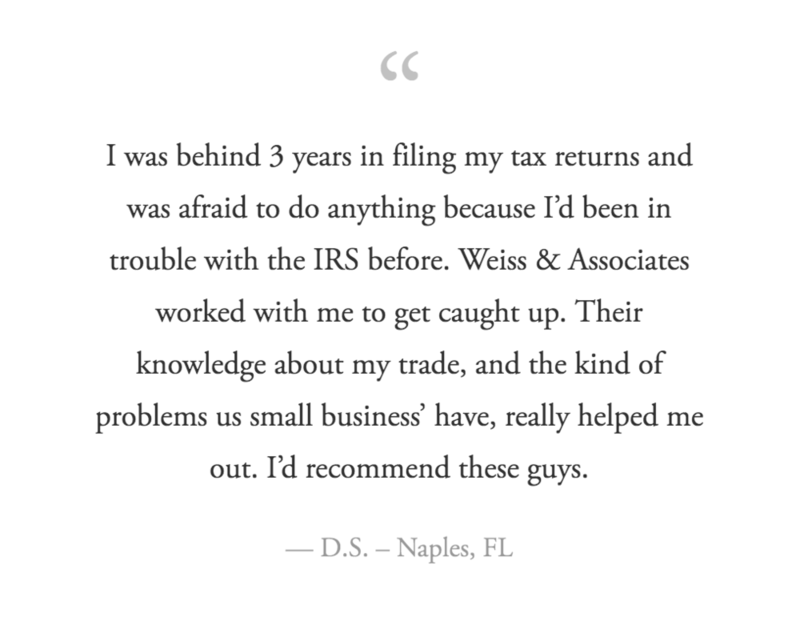 Our organization’s CPAs and Enrolled Agents have earned a reputation for relentless determination in protecting our clients, and working until we find the very best solutions allowed by law. 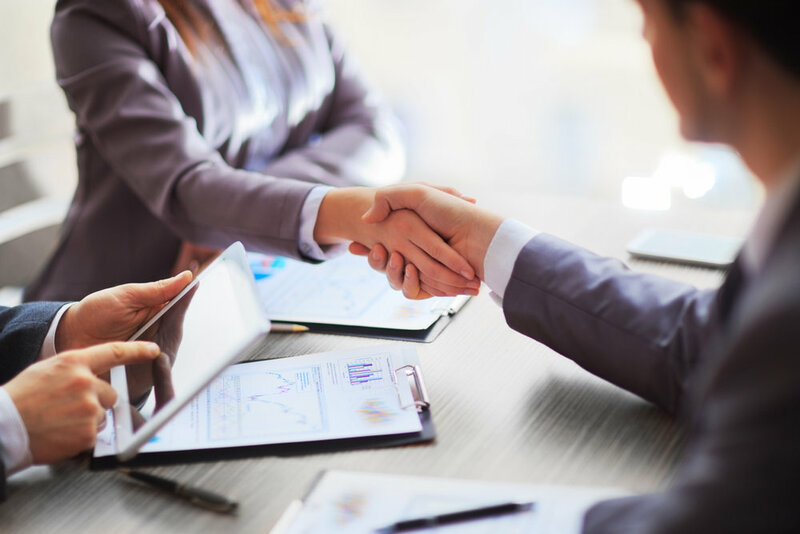 Our team readily undertook this prickly and difficult work because we saw an increasing need within our existing client base for protection from, and negotiation with the IRS and State taxing authorities. We now extend those services to include new clients. 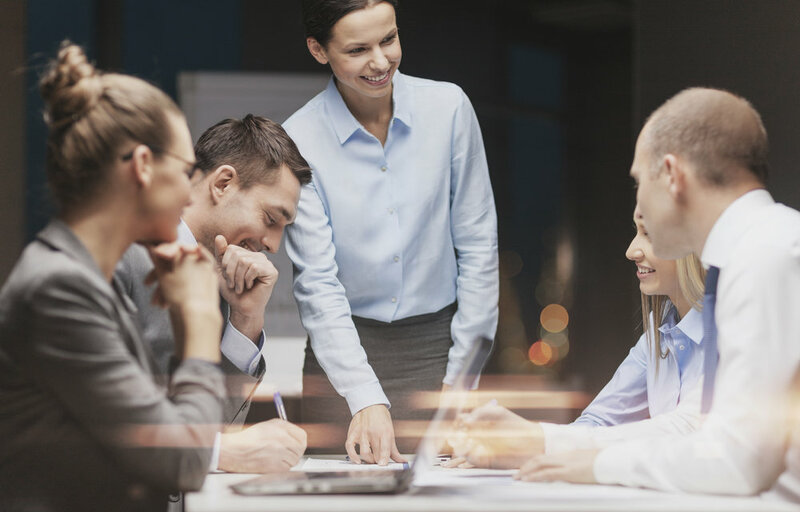 We will never fail to work as energetically as we can to obtain the very best possible outcome for you. If for any reason within the first 15 days of our service you are unsatisfied, we will refund 100% of your money. If you decide you no longer wish to use our services after the first 15 days, we will refund the unused portion of your retainer per our written agreement – no questions asked.